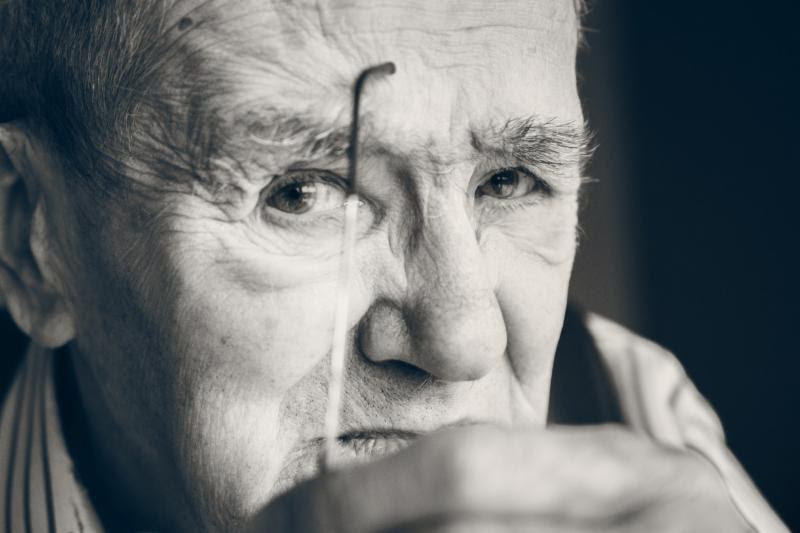 Visiting a loved one that has dementia can be trying, amusing, emotional, and disturbing. And except for the later stages of dementia, it’s hard to predict what kind of visit you’ll have. Here are a few tips to keep in mind that can help ease the time you share with that special someone who is very different than they used to be.